In shale gas exploration wastes are produced at well drilling, reservoir stimulation (hydraulic fracturing) and well abandonment/site reclamation stages. reservoir fluids in the form of brine water and crude oil. 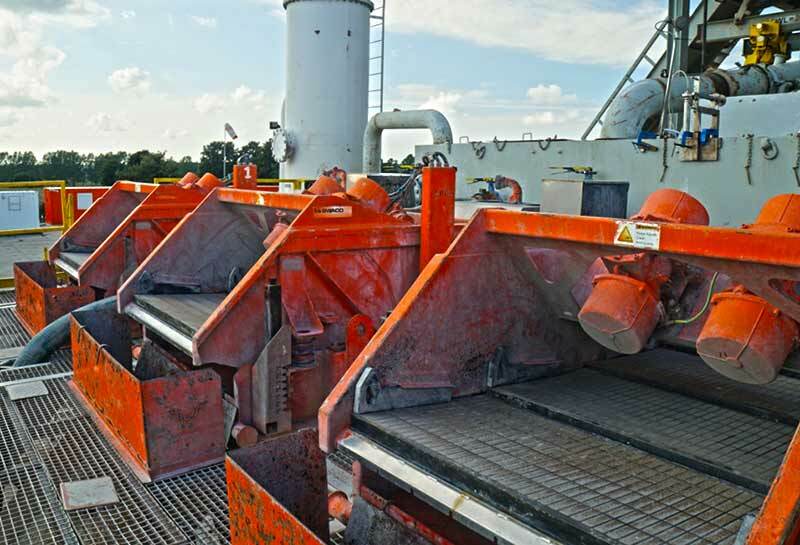 Detailed composition and characteristics of wastes primarily depend on the type of mud used (water- or oil-based mud, inhibitors added, etc.). post-reaction fluids after stimulation jobs. At the stage of reservoir stimulation, flowback water recovered from the well is the main waste. total time of fluid presence in the rock mass. 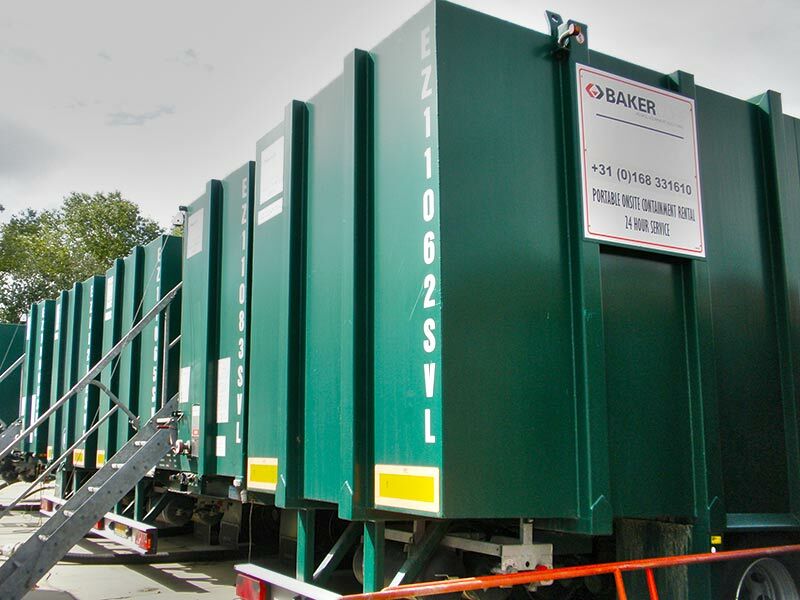 So far, 21 hydraulic fracturing operations have been made in Poland, of which only 8 in horizontal legs. 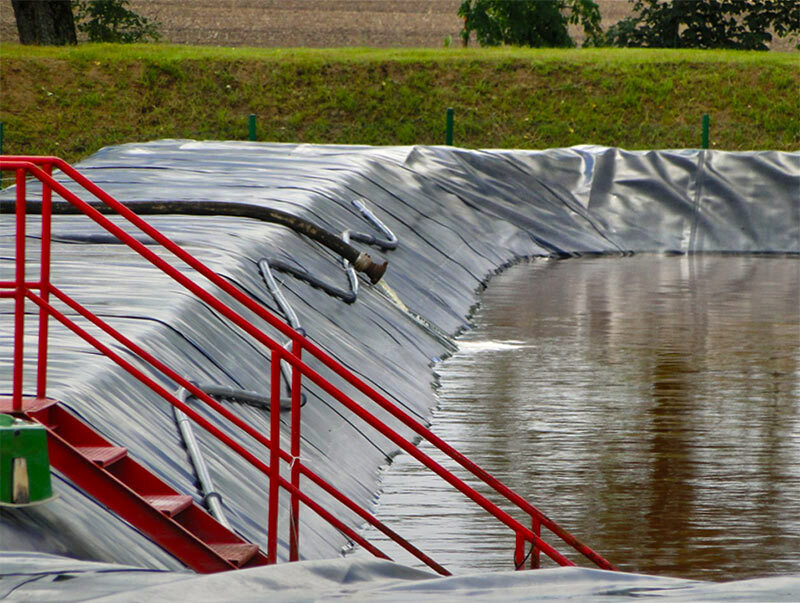 Information on chemical properties of flowback fluids has not been made available with the exception of the Łebień LE-2H well. 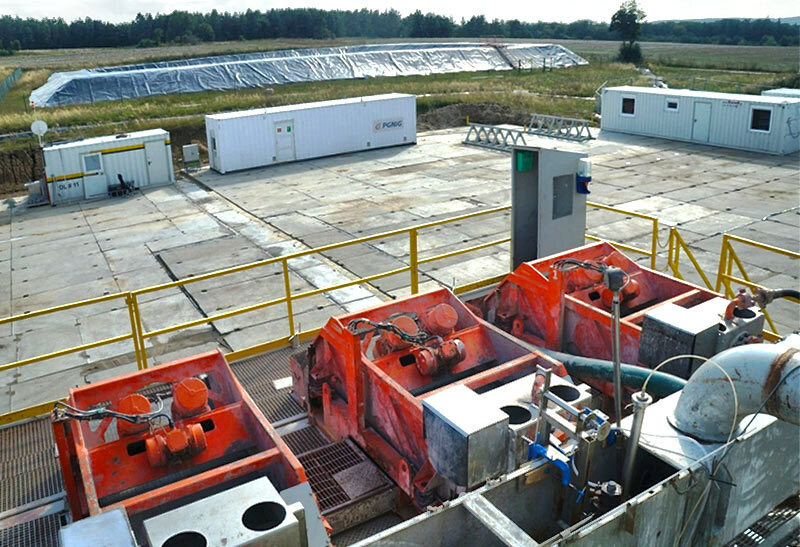 Polish Geological Institute – NRI made in-depth tests of the fluid in 2011 for the report titled "Studies on environmental aspects of hydraulic fracturing made in Łebień LE-2H well". In overall, flowback fluid portions that were first recovered from the well displayed lower concentrations of particular components. The longer the fluid remained in the well, the higher was the content of chemical components, even several dozen times higher than the initial concentration. Flowback fluid may be recovered over a period of several weeks and the flow rates tend to decrease with time. A majority of the returning flowback fluid (up to 95%) is recovered in the first days following the job.